One can use an online service like who.is to find the owner details of any domain. Believe it or not, this kind of details put your privacy at risk. 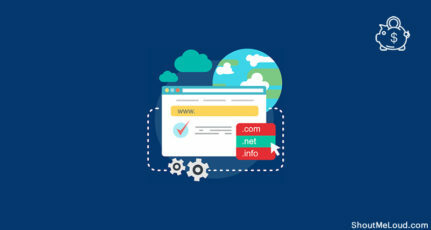 A majority of domain service providers use the contact details that we enter while registering an account with them, something a lot of domain owners are not aware of. And this is where WhoisGuard Privacy Protection a.k.a who.is guard comes into the picture. 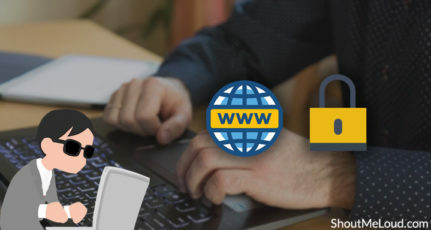 This service protects the vital information about the domain owner and prevents any possible abuse of your data. As with EU’s General Data Protection Regulation (GDPR) it’s mandatory for every online service based out of Europe or serving users in Europe to protect their private information, who.is guard industry is one of the first few to take the hit. Many popular domain providers like Google’s domain name registry have already started showing limited who.is record. However, some of the big providers like GoDaddy and a few others are yet to make this service free. Currently, GoDaddy is offering who.is guard for $7.99. One of the biggest domain reseller company “Resellerclub” is also offering who.is guard service for free. 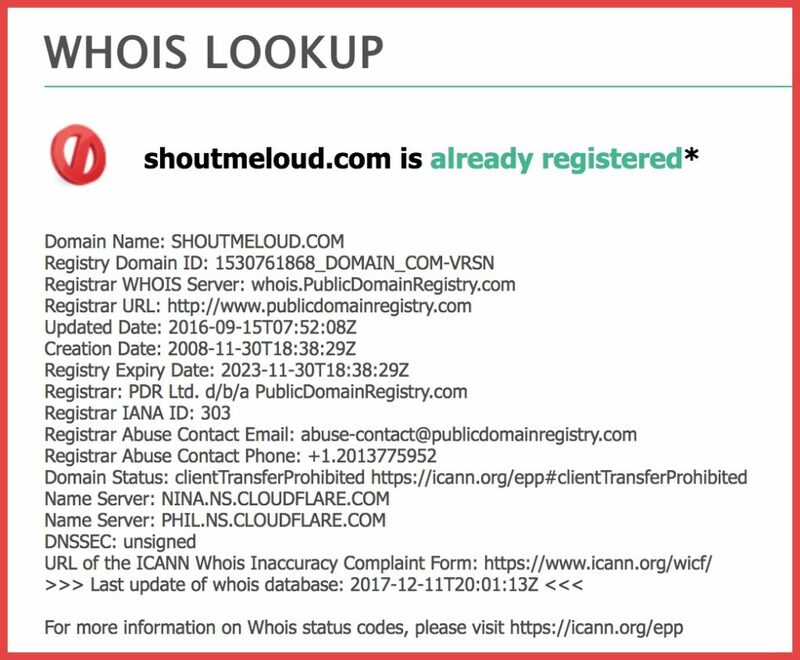 If you are one of those domain owners who need the who.is privacy guard, it’s better to check the amount of information shared. And if you are paying for your domain who.is guard, well, then you better move your domain to Namecheap. 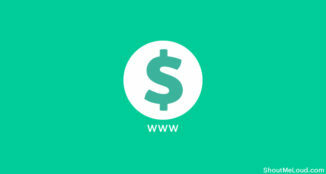 Free who.is guard is available for all existing domain owners who have purchased the domain name from Namecheap. You can move your existing domain names from other registrars to Namecheap and take advantage of free who.is privacy protection feature. If you are registering a new domain name, you can use Namecheap and avail the free who.is guard service. It’s a matter of time before all other domain registrars offer this service for free as Namecheap did. 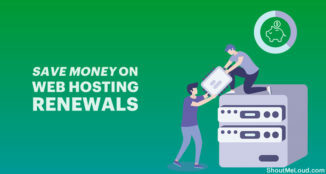 However, since a lot of users are not aware of the impact of GDPR on their domain privacy record, they might continue paying for who.is guard and be at a loss. For now, you know where you can get free who.is guard, so take advantage of it. Do grab the latest Namecheap discount coupons from here to save extra money when you transfer a domain to Namecheap or buy a new domain name. Do subscribe to ShoutMeLoud for more useful information for bloggers and webmasters. 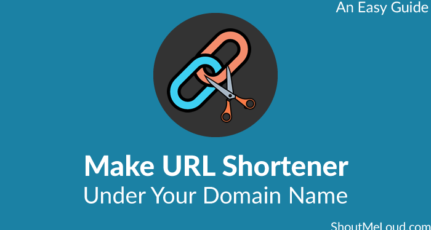 Do not forget to share this vital info with other friends of yours who own a domain name. Interesting Harsh. I see the GDPR effect is trickling down and over and up with the privacy thing. 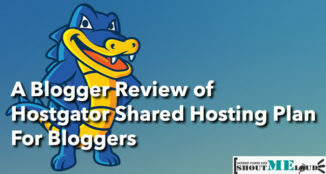 Certainly getting more bloggers and site owners to take note both with being compliant and with knowing how much of their data gets shared when folks look up domain names. Thank you Harsh for explaining about this. I did receive emails on it but they were caught up in my other GDPR emails and you know how many we all received on that! For now only on NameCheap. First of all thank you harsh for all your blog posts. Today only read more than 50 blog posts of Shoutmeloud. I really love your writing. This is the only short article I read from your writing.Correct article for this time Harsh. 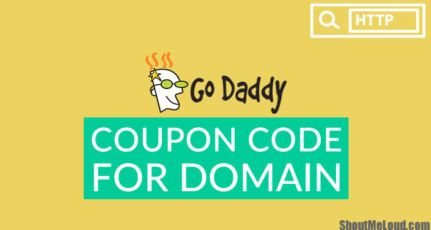 I have bought my domain name from GoDaddy. If I transfer my domain to Namecheap do I have to pay any amount or its free. I have a request. Can you write about the process of transferring the domain from GoDaddy to Namecheap? I trust you more than Google or any other search engine. Namecheap is killing the game. I’ve switched to them since 7 years ago. Can’t believe GoDaddy is still a thing in 2018. They have better support, better prices, and now this. Best domain registrar I ever used, hands down. Much obliged to you Harsh for clarifying about this. I received messages on it however they were gotten up to speed in my other GDPR messages and you know what number of we as a whole got on that! Is there any guide available to make a WordPress website GDPR compliant? They have better support, better prices, and now this. Best domain registrar I ever used, hands down.Much obliged to you Harsh for clarifying about this. I received messages on it however they were gotten up to speed in my other GDPR messages and you know what number of we as a whole got on that!